The Dry season is steadily approaching. We have not had any significant rainfall for some weeks now, and with the sun still delivering some summer heat, the bushveld has been drying up. Browning grasses and marula trees with fewer leaves are providing a slightly more monotone backdrop, whereas one month ago the verdant landscape was awash with colour. Slightly cooler temperatures in the morning do bring with them the added advantage of keeping animals active for longer. This is a particular help with the cats, as they have remained moving long after sunrise in the last week. 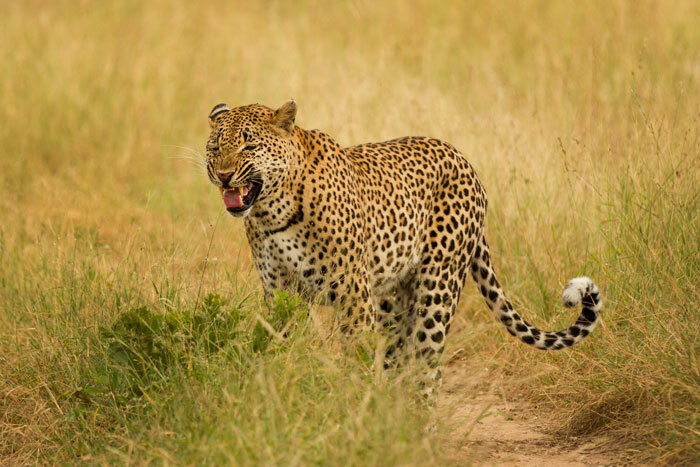 The cheetah has been hanging around near camp, the Sparta pride has been hunting wildebeest with great success, and the leopards in the last few days have been particularly active. Some of the more dramatic sightings we are saving for posts dedicated entirely to them, but for now, enjoy this week in pictures. The Sparta pride cubs are soon to shake that moniker and be referred to as ‘sub-adults’. Their social side will still always come through though, and there will always be time for bonding with their mothers… f4, 1/80s, ISO 2500. 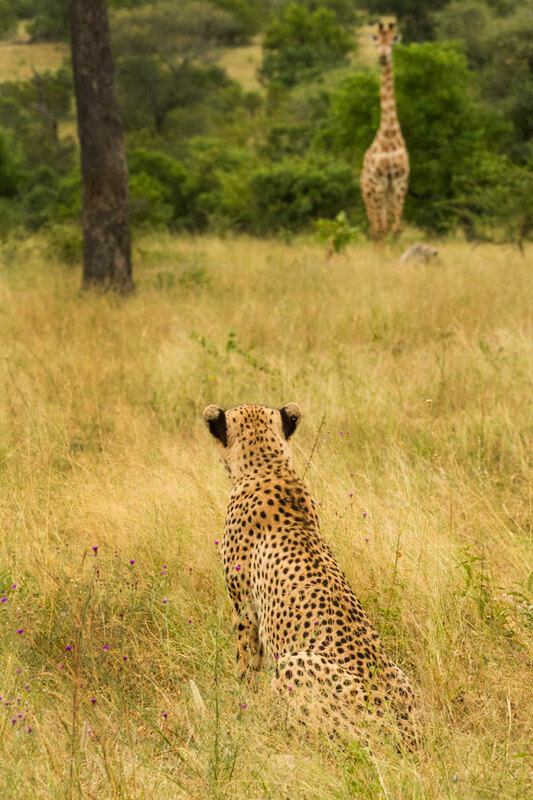 A stare-down between the fastest land mammal and the tallest. Neither the giraffe nor the cheetah have much to fear from the other, but both kept a wary eye on the other for quite some time. f10, 1/160, ISO 2000. 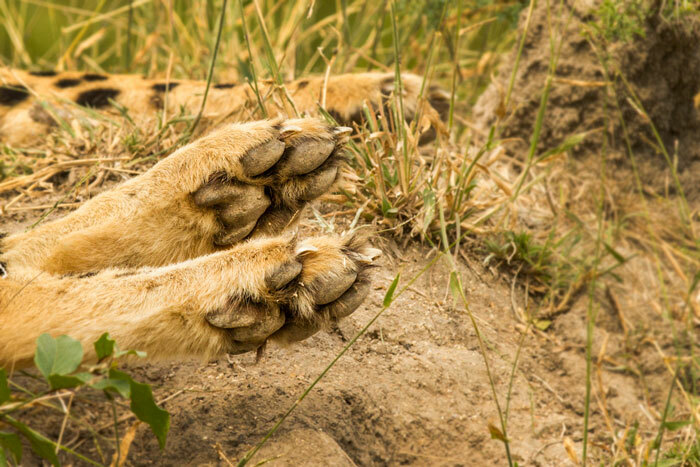 The paws and claws of a cheetah. Often likened to a sprinters spikes, they help with traction when running at high speeds. f5.6, 1/800, ISO 320. The Maxabene 3:2 young male leopard performing the flehmen grimace, most likely analyzing the urine of a female who had passed by to test her reproductive condition. f2.8, 1/640s, ISO 125. 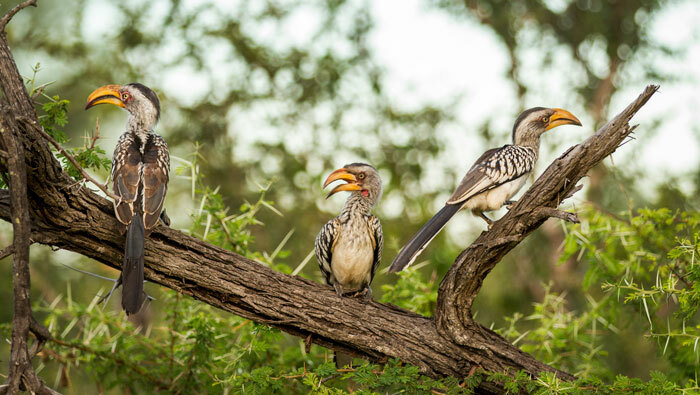 A trio of yellow billed hornbills settles in for the evening. f2.8, 1/640s, ISO 320. Their huge ears focused in on the danger, a group of kudu watch the Maxabene 3:2 young male leopard move away from them. 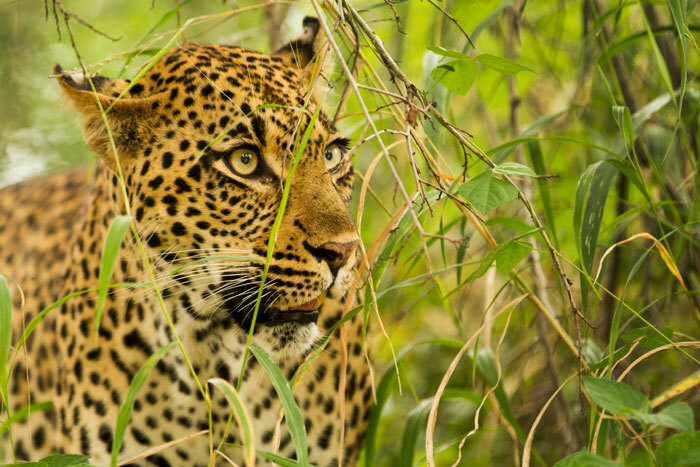 it was their warning barks that had first alerted us to the presence of a predator, and heading to the area it was not long before we spotted the big cat moving through the long grass. f4.0, 1/800s, ISO 250. 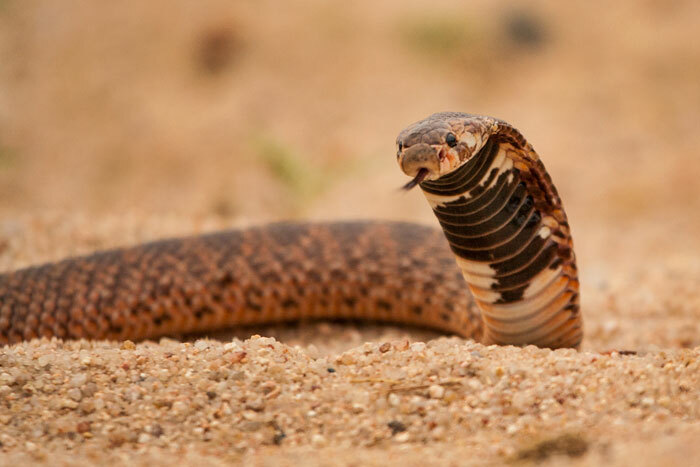 A shield-nosed snake. A relative of the cobras, these snakes are rarely encountered, and this was in fact the first one I had ever seen. Its raised hood was a clear indication that I shouldn’t come too close. f4.0, 1/320s, ISO 800. The Sparta pride were active late on this cloudy morning. 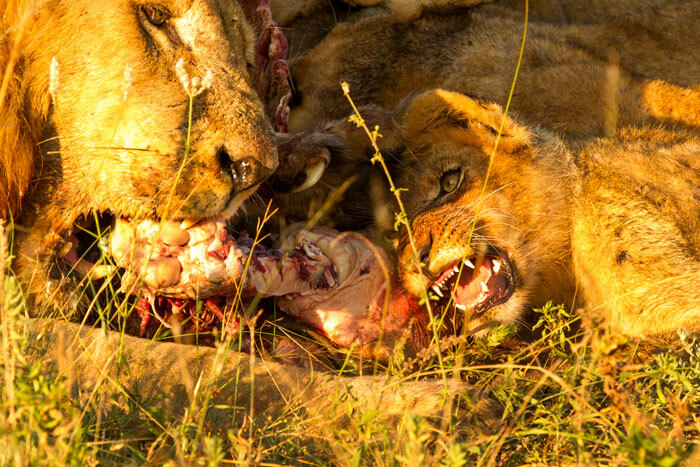 Having killed a wildebeest, it’s calf and an impala the night before, they were well fed, but were still gnawing on bones until at least 9am. f2.8, 1/800s, ISO 320. This is the kind of terrain that leopards are often to be found in. Long grass along riverbanks provides wonderful cover for the elusive cats. This is the Tamboti female, peering out from the riverine vegetation along the Maxabene watercourse. f2.8, 1/100s, ISO 800. A leopard tortoise hustles across an open clearing one evening. One of two tortoise species found on Londolozi, the leopard tortoise is the most widespread South African tortoise, and it’s largest. f6.3, 1/800s, ISO 200. 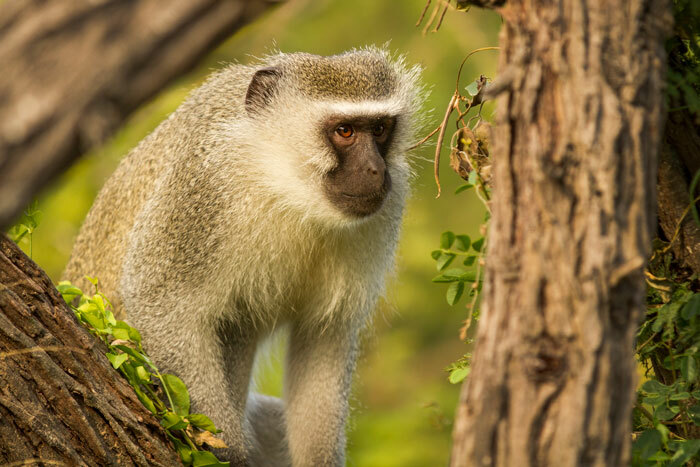 This vervet monkey was a foreigner, recently chased off by the local Varty Camp troop. He was looking around him nervously as the troop made its Presence known in the treetops nearby. f2.8, 1/640s, ISO 160. 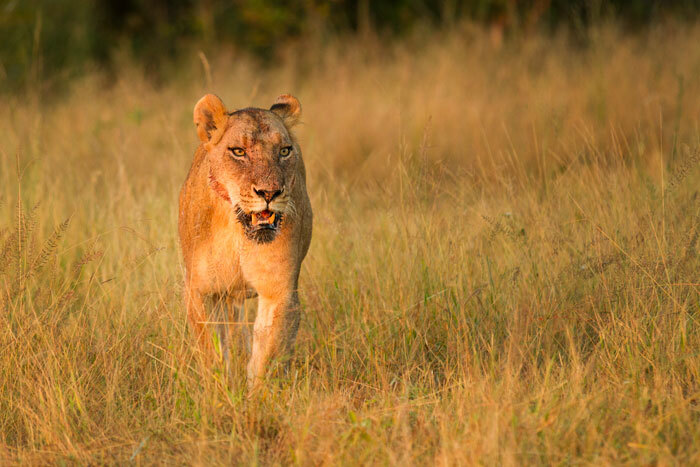 Her face caked in blood from a kill, one of the younger Sparta lionesses heads back to the pride from drinking at a nearby pan. 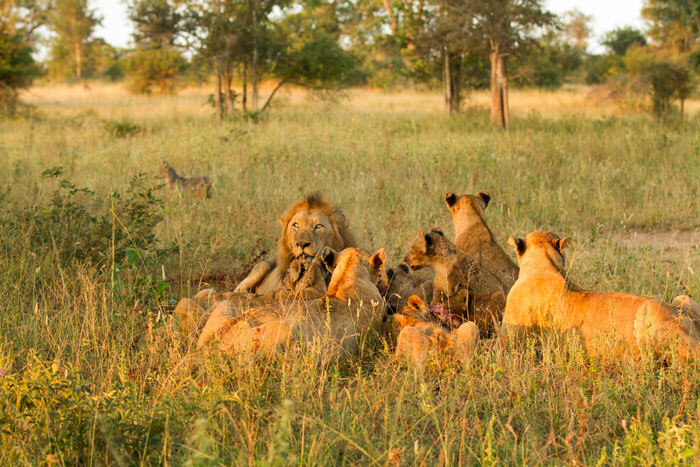 The Hip-Scar male was presiding over the carcass, allowing the cubs to feed but not the lionesses. f2.8, 1/500, ISO 640. 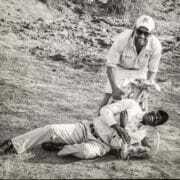 The Sparta pride on a wildebeest kill with the Hip-Scar Majingilane. As pickings became slimmer, so too did the patience of the male, and he wasted no time in chasing the females from what remained of the meat. If one looks closely at the top left of this picture, a side-striped jackal can be seen, and a hundred metres or so up the slope, one of the lionesses returning from a drink at a nearby pan. f3.5, 1/400, ISO 640. It’s belly full and its fur matted with blood, a Sparta pride cub moves over to its mother to be groomed. f4.0, 1/1000s, ISO 500. “I’ll fight you tooth and claw” certainly bears relevance here, as father and son squabble over some of the remains of the wildebeest carcass. A lethally sharp claw of the big male can be seen in the centre of the picture, while the youngster bares his not-yet-formidable set of teeth. 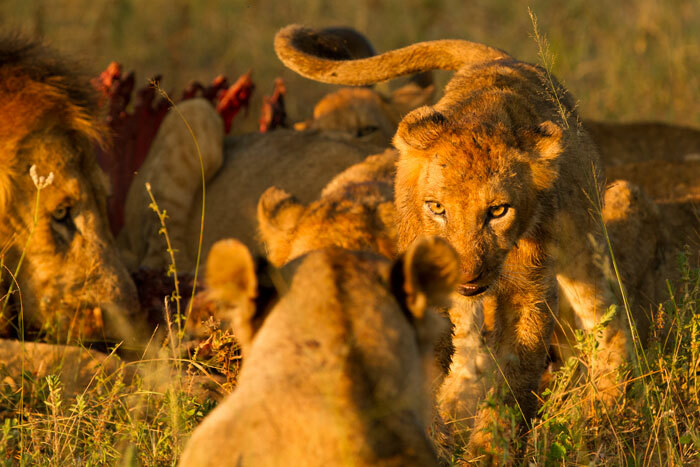 The male cubs are already trying to establish dominance around kills. f6.3, 1/200s, ISO 500. Wonderful report! Wonderful Pics! Thanks so much…..Almost like being there! Another stunning collection of photos Jamo…….especially liked the shield-nosed snake ( never seen one before….or knew of their existence!) 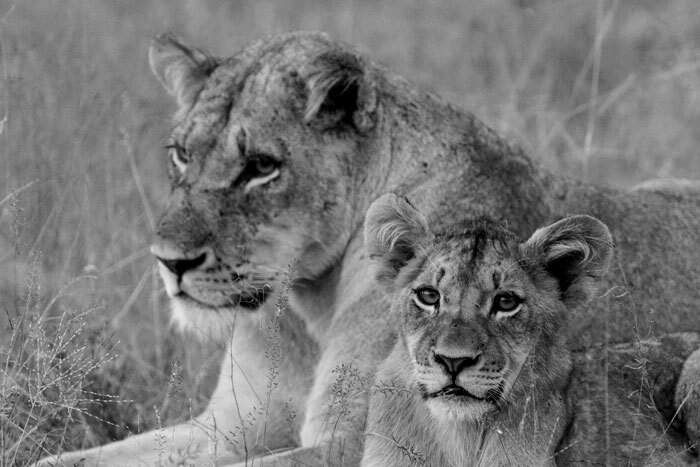 and the black and white pic of Sparta cub with mum. To think you are seeing all of this….as we drive to and from work, surrounded by fumes and slow moving traffic! As always a wondrous view into your corner of paradise. the pictures are getting better and better; every week it is a delight to get the POW announcement. Thank YOU. Amazing! I love getting these every week! Keeps my husband and I connected to the bush 🙂 We miss Londolozi so much! What an awesome collection of photographs. 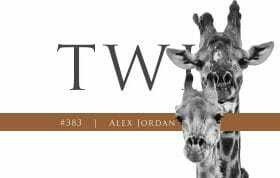 You have really done a remarkable job capturing the facial expressions of each animal. Absolutely wonderful! 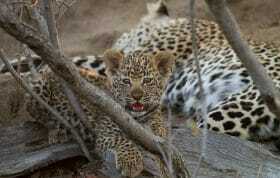 The wonderful pictures make us want to return for a Londolizi experience that we will never forget. Absolutely wonderful. Thankyou Di and Roy Taback. Hello, what a wonderful blog. I have been following this blog for some time but never left a comment here. I heard there has been a conflict between 3 majingilanes and 2 selatis and one of the selatis being injured badly, do you have any more information about this? Thanks so much. 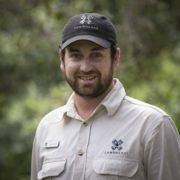 I’ve only been gone for a few weeks and ready to plan the next trip to Londolozi. It’s truly a magical place! Hi, James! Have u bump in with all four majingilanes lately? Any signs of injury?? Thank u! They were all seen together with the Sparta pride about two days ago. A little while ago one of them had an injured back right paw but it looks as though it is okay now! 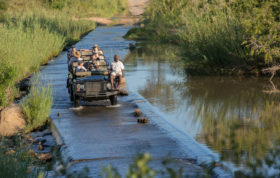 We were lucky enough to see all these wonderful experiences this week, it has been three days since we left Londolozi and we are missing it terribly. Big hi and thanks again to Lucien, Nadia and the Granite team! We are so grateful we have this blog to refer to and keep the memories alive! 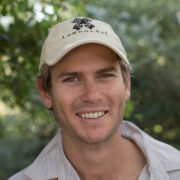 Just love tuning into your blog and being transported from Chicago back to Londolozi through your photographs and narrative. I can hear your voice and enthusiasm as I read through it and especially enjoyed these recent photographs and background. Hard to believe it’s been six months – thanks for helping us stay connected! 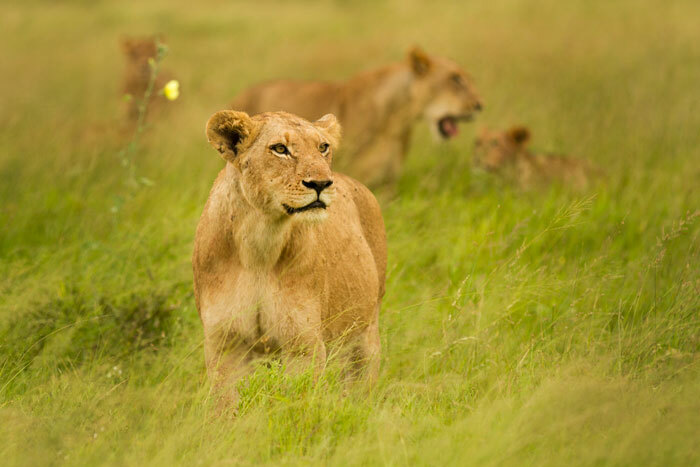 Your photos bring us back to the wonderful experience we had at Londolozi.